Store, protect, and transport your DSLR/mirrorless camera, two lenses, related accessories, and personal gear in the black SOLEPACK/26 Backpack. Inside the pack is a padded sleeve with a leather tab for a 13" tablet or laptop. The pack features a foldable padded insert with touch-fastening dividers, a side pocket for your water bottle, and exterior zip pockets. 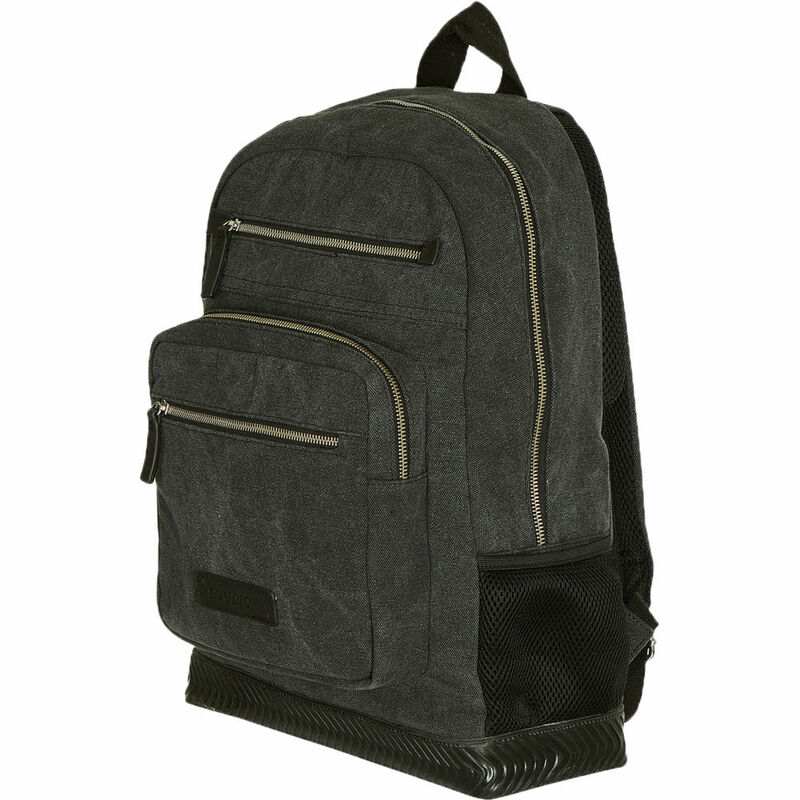 Carry the pack with the top handle or wear it with the padded shoulder straps. Users will appreciate the rubber bottom panel and the canvas/leather construction. Box Dimensions (LxWxH) 18.2 x 14.7 x 7.8"